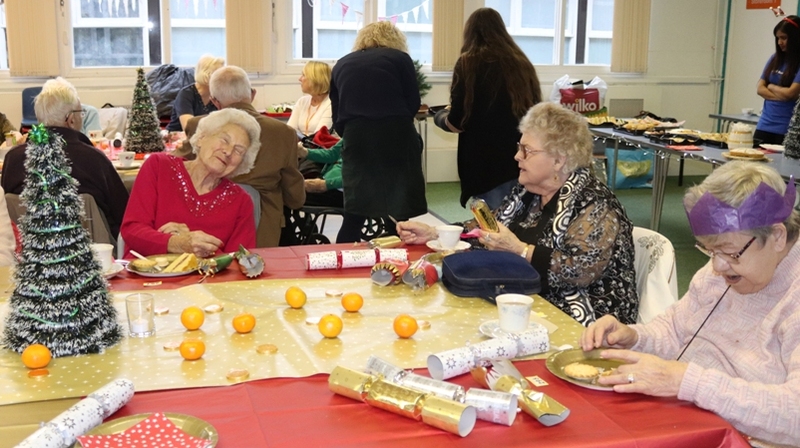 Members of Swindon Borough Council’s Community Health and Wellbeing team have been spreading festive cheer to people who face being alone this Christmas. Some of Swindon’s most vulnerable people are finally able to come in from the cold as the Council’s winter homeless provision welcomed its first guests last week. The Council has backed a Government scheme to support young people leaving care. Sanctuary Supported Living (SSL) has taken on further delivery of support for homeless people in Swindon following a recent tender. 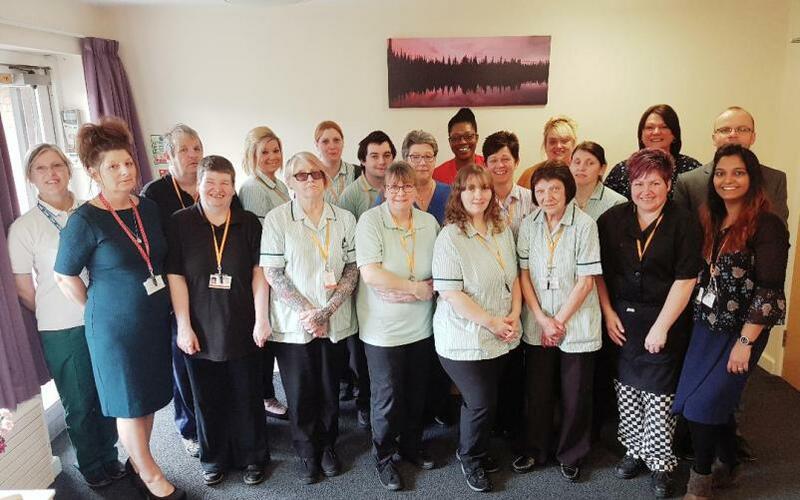 Swindon Borough Council, working in partnership with Swindon Clinical Commissioning Group (CCG) and Great Western Hospital, has been shortlisted for its excellence in caring for elderly people in this year’s Health Service Journal (HSJ) Awards. Young adults who currently receive help from the care system will benefit from extended support following the introduction of the Children and Social Work Act (2017). Swindon Borough Council’s social care team has been highly commended for its work in caring for people who are frail in old age.